Australians are changing the way they live, with many families choosing to build homes that can meet the requirements of multiple generations. 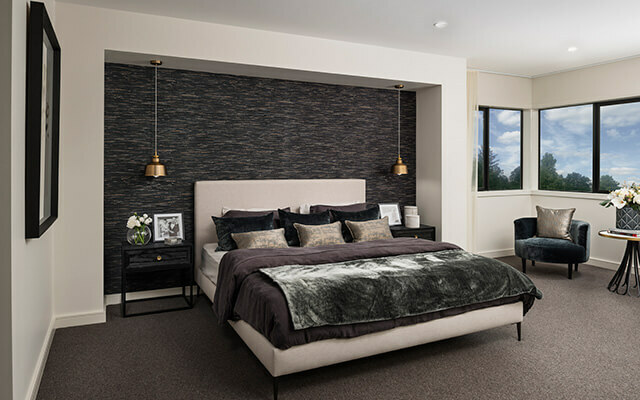 To provide customers with greater flexibility in home design, Dennis Family Homes has fine-tuned its award-winning Balmoral design to include the option of a downstairs guest suite, complete with WIR and ensuite, and three layout choices for the butler’s pantry. 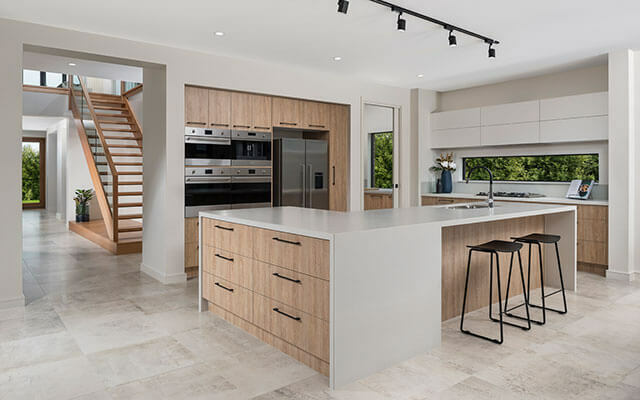 “Feedback from our customers has indicated that, as many households in Australia are now multi-generational, there is a need for greater flexibility in our floorplans,” says Dennis Family Homes Design Manager, Kelvyn Rowley. 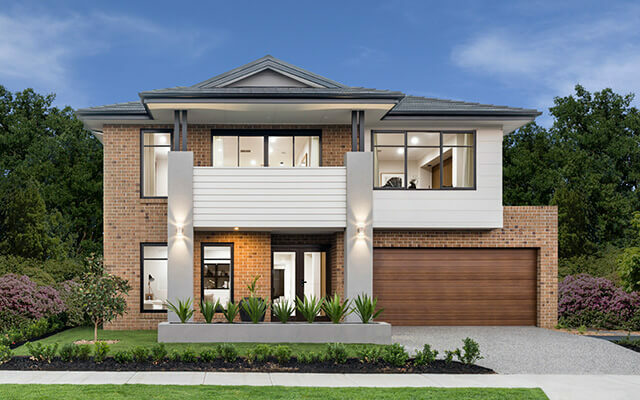 The two-storey Balmoral is currently available in four and five bedroom versions ranging from 343 square metres to 467 square metres, making it the largest home in the Dennis Family Homes portfolio of designs. Even at 343 square metres, Balmoral is a large family home with four bedrooms, two bathrooms, a study and three living areas. “For many families, this is more than enough house for them,” explains Mr Rowley. The largest Balmoral floorplan includes ensuites and walk-in robes to each of the five generous bedrooms and can comfortably accommodate families with adult children and elderly parents living under the one roof. “And in a multi-cultural country like Australia, it makes perfect sense to provide home designs that meet the needs of different cultural groups,” concludes Mr Rowley. Kalimna, a single-storey Dennis Family Homes design which features a floorplan adhering to the principles of Vastu Shastra, has been very popular with members of the local Indian community.